Just who was the competition, anyway? 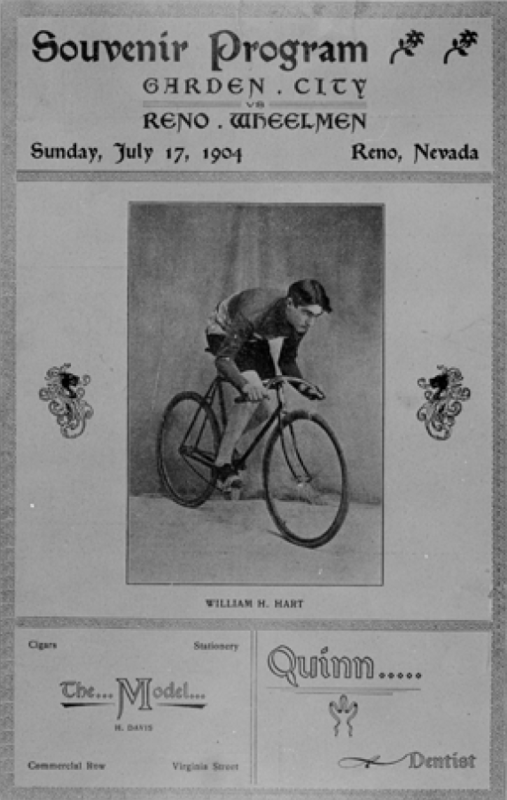 Clubs from Oakland, Sacramento, San Francisco and San Jose all took turns trying their luck against the Reno Wheelmen (RW). Make no mistake. These clubs were loaded with great riders. Click the PDF to read the story by Bill Cline.